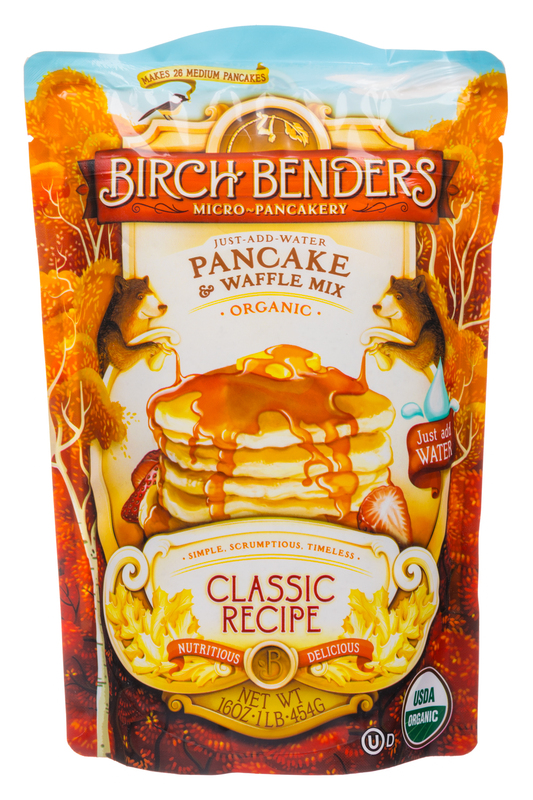 Making the world a more beautiful & delicious place, one pancake at a time. 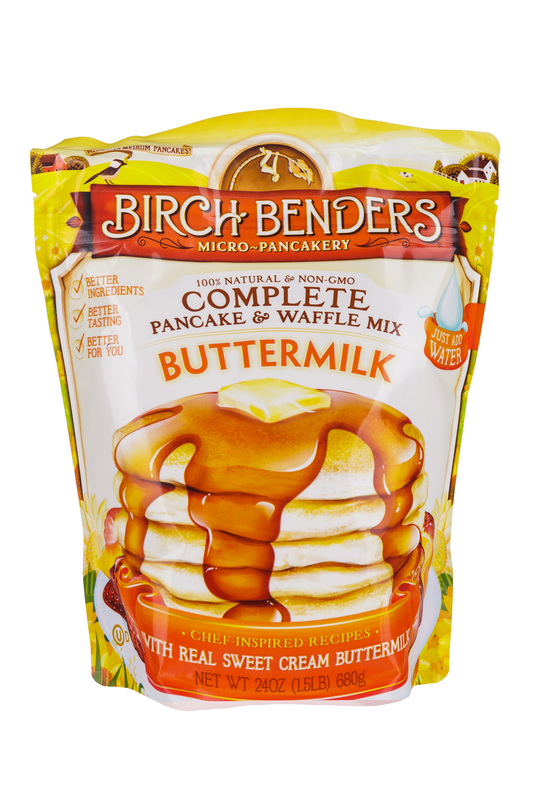 www.BuyPancakes.com. 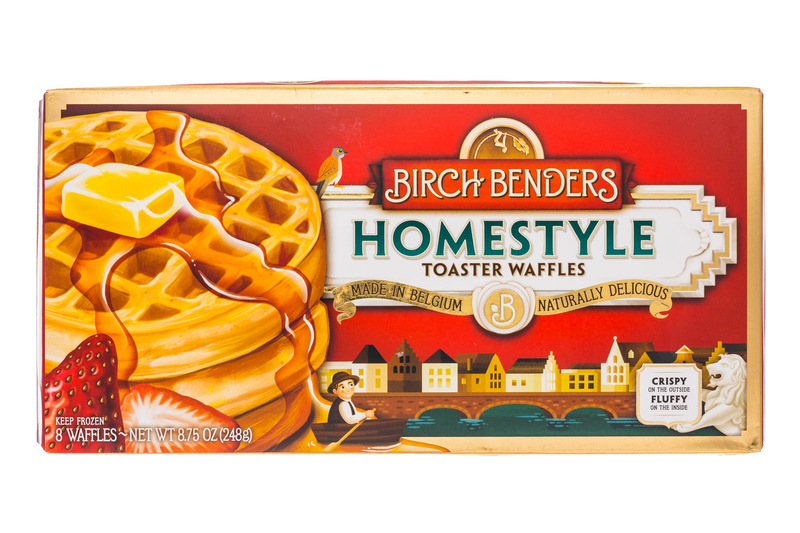 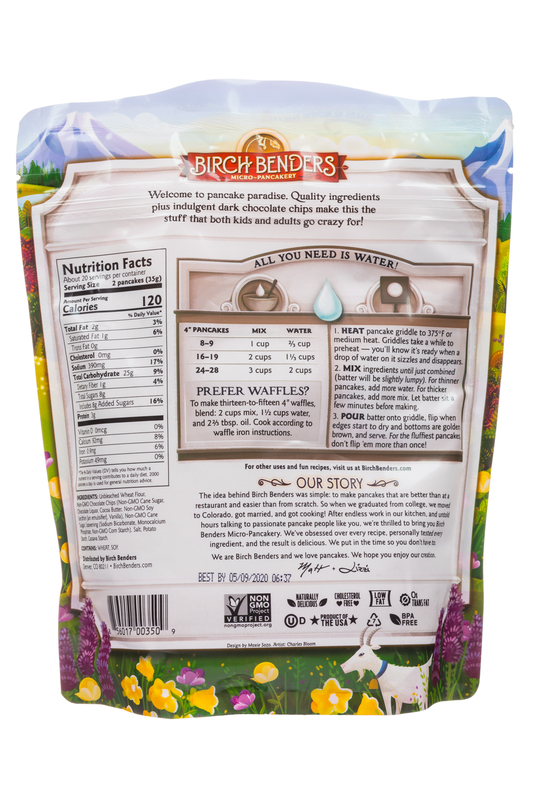 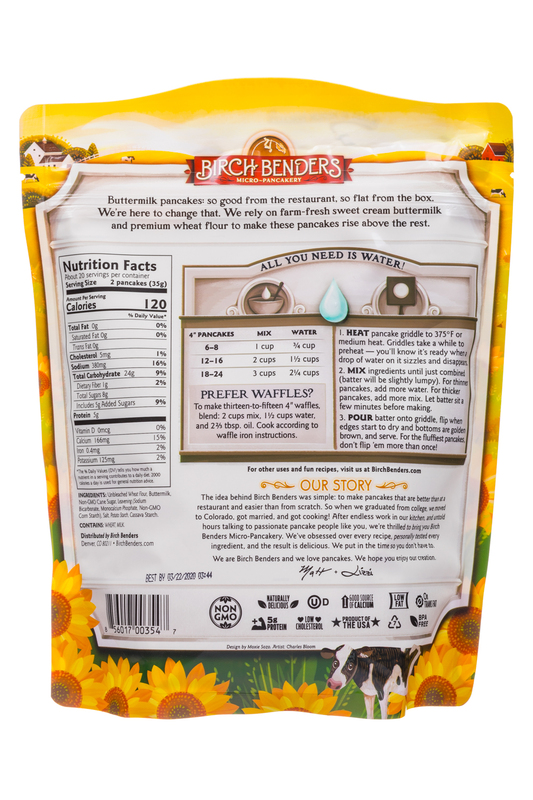 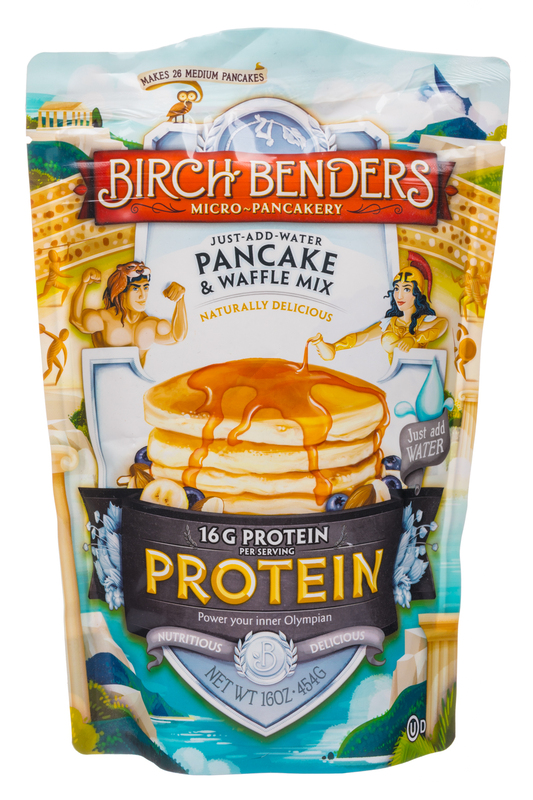 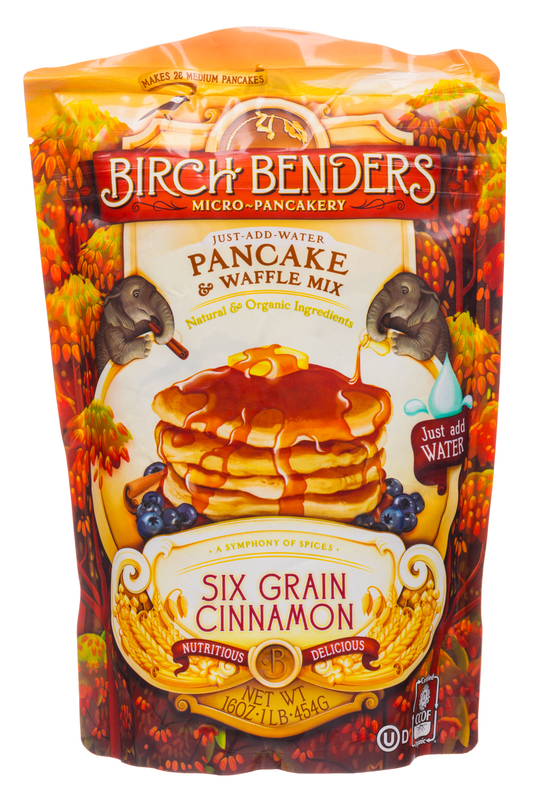 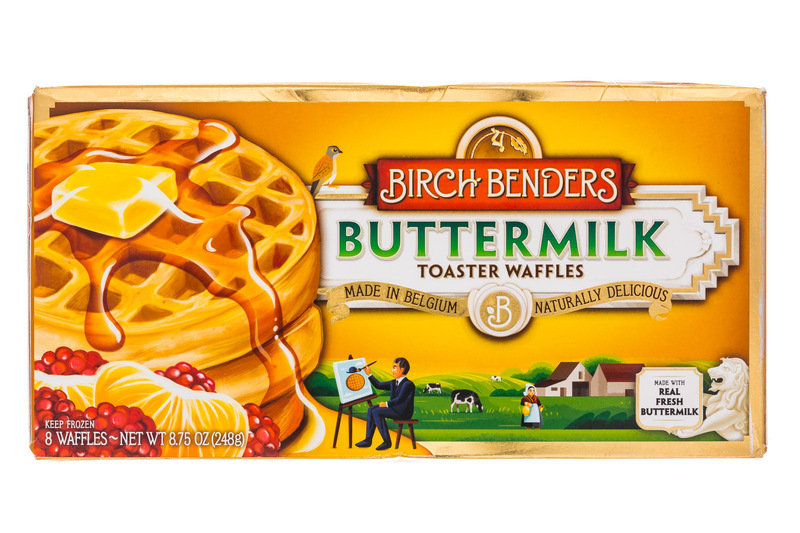 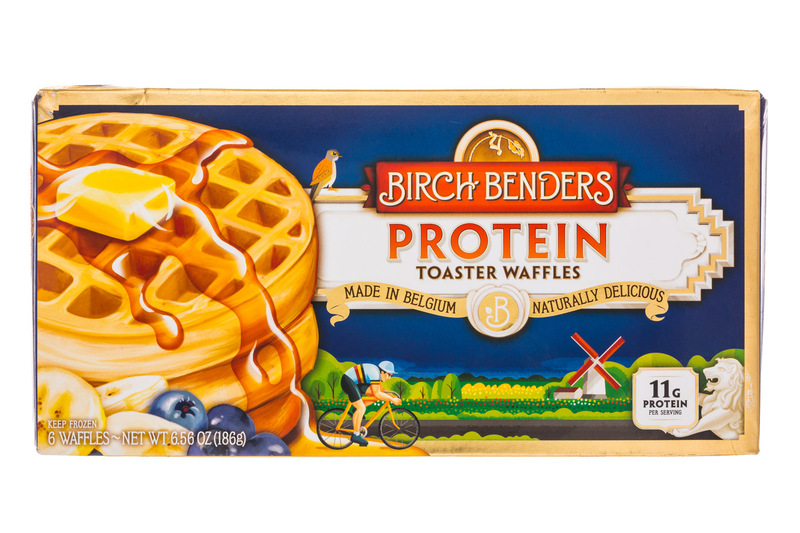 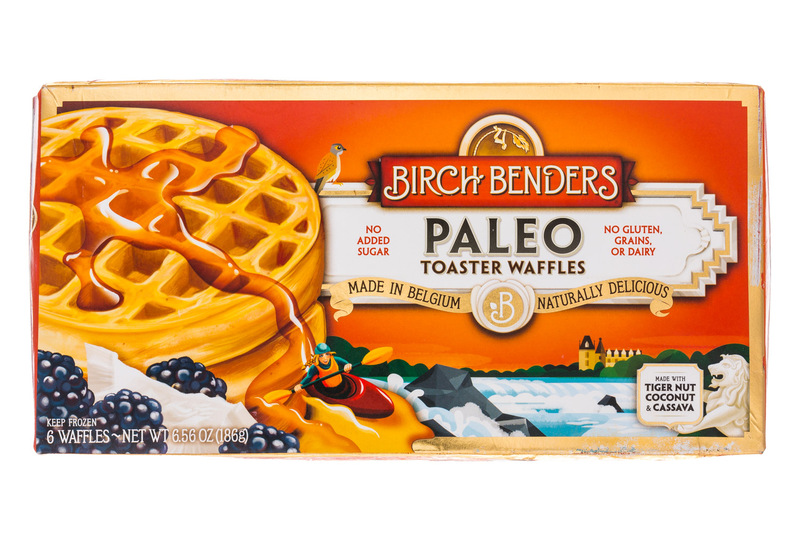 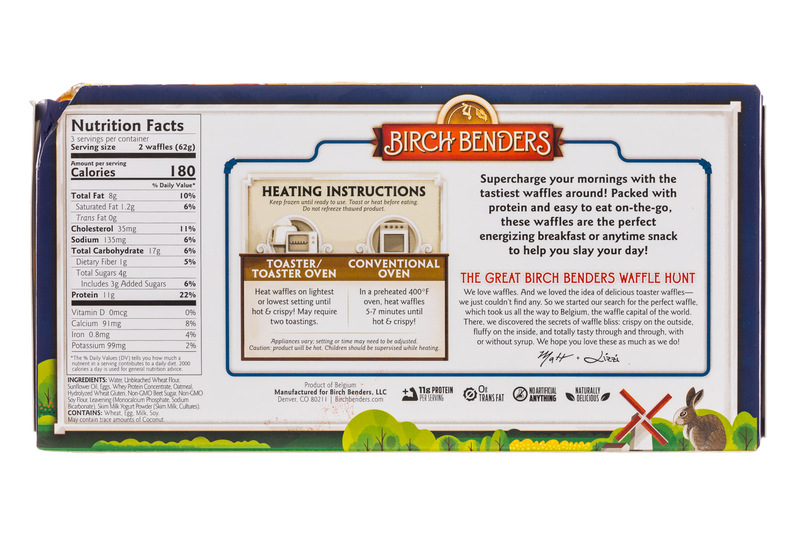 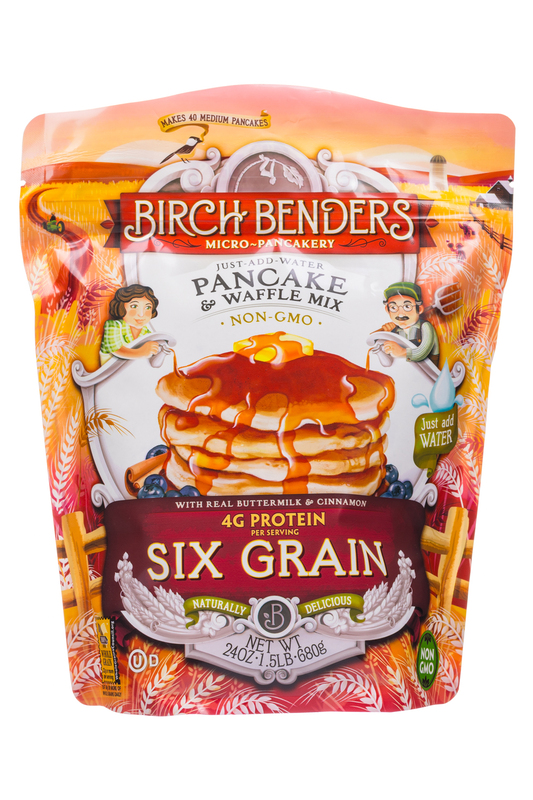 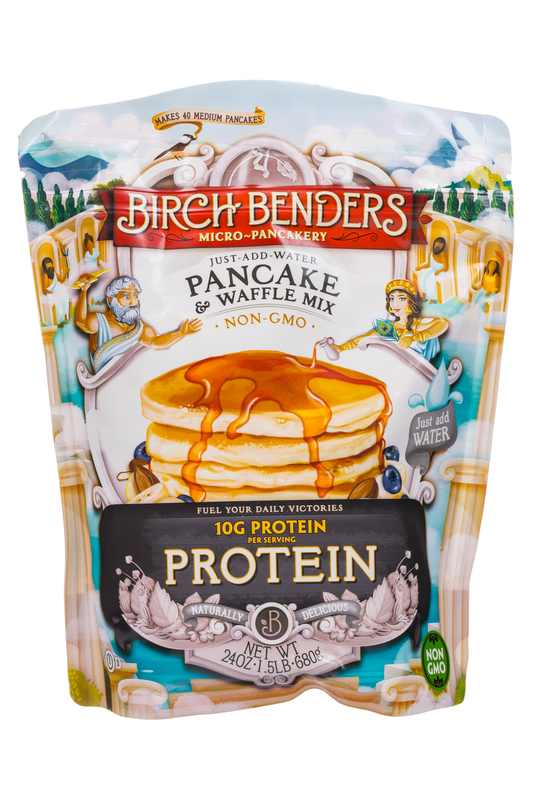 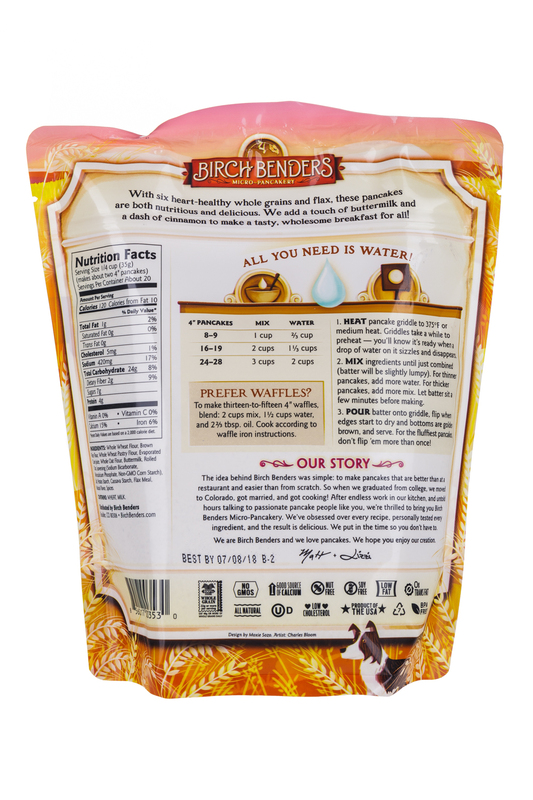 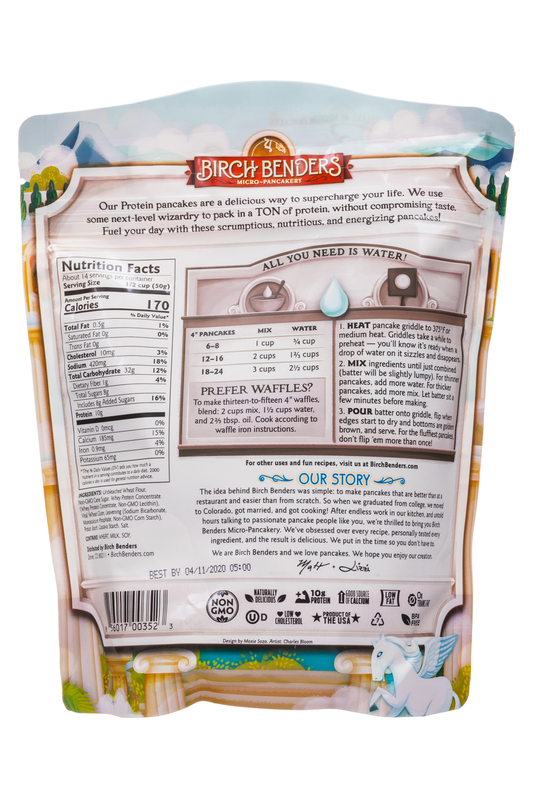 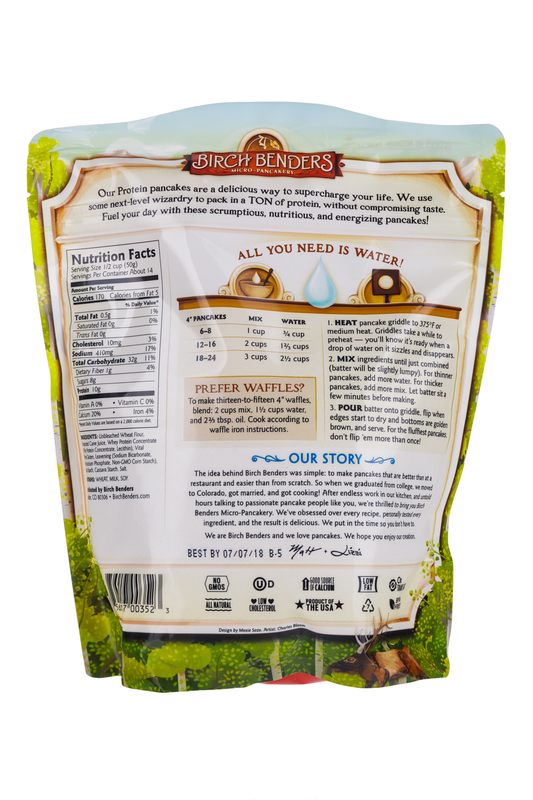 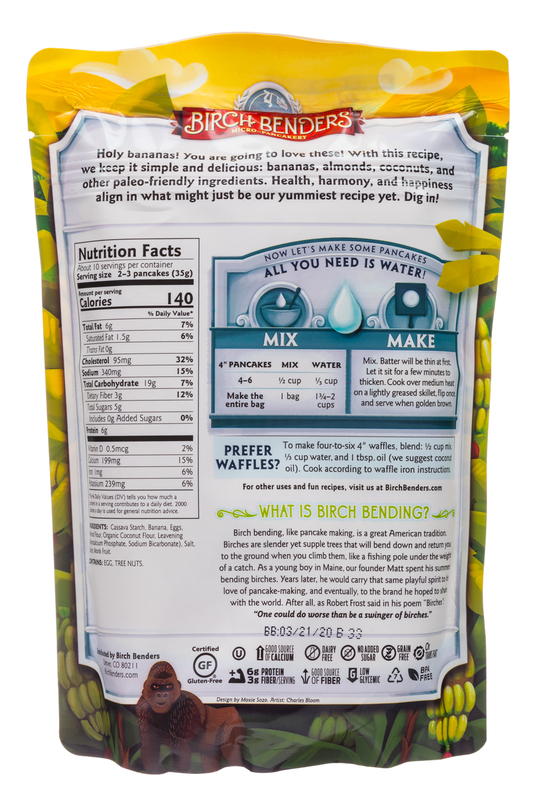 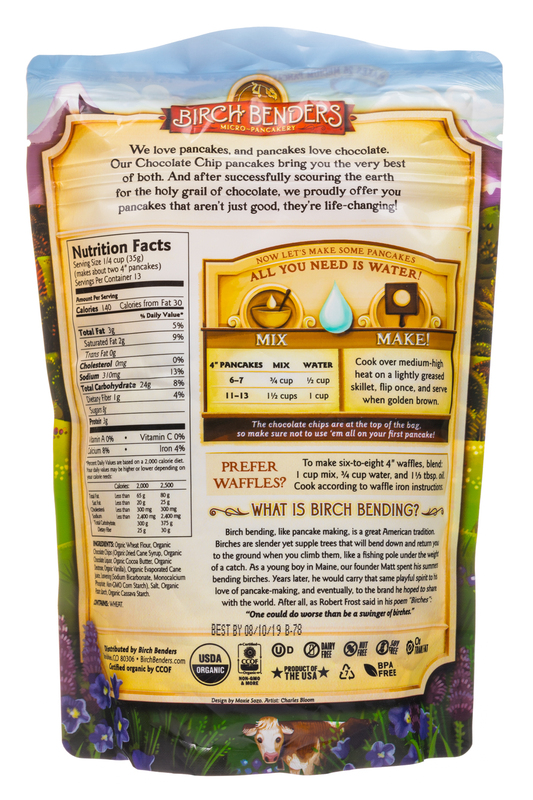 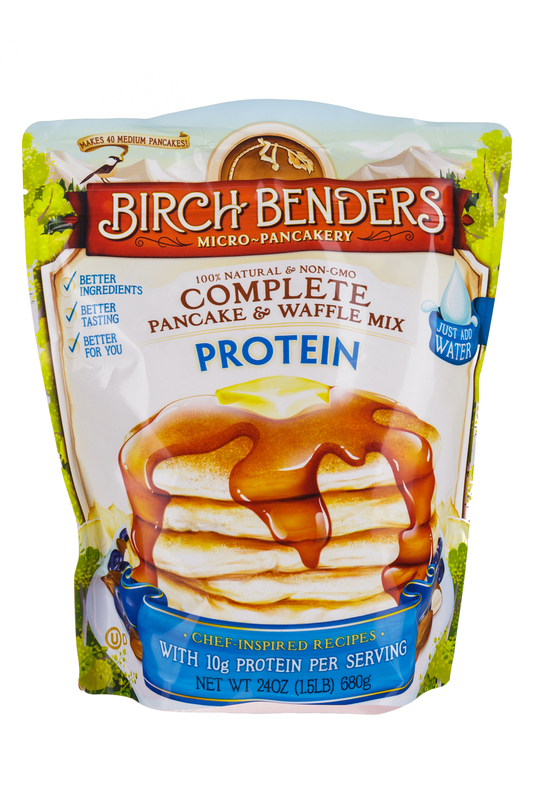 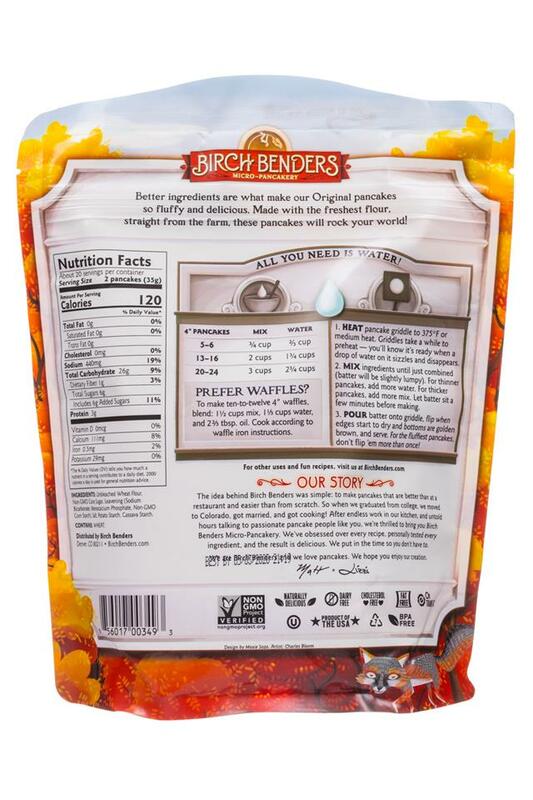 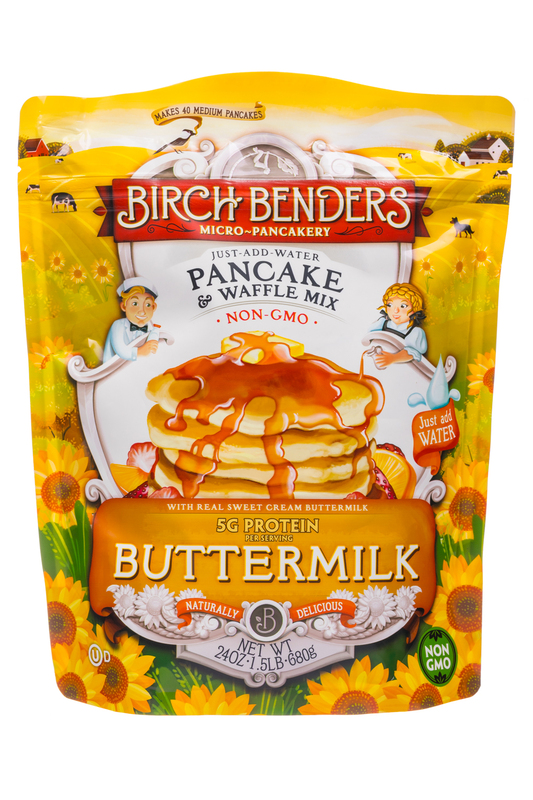 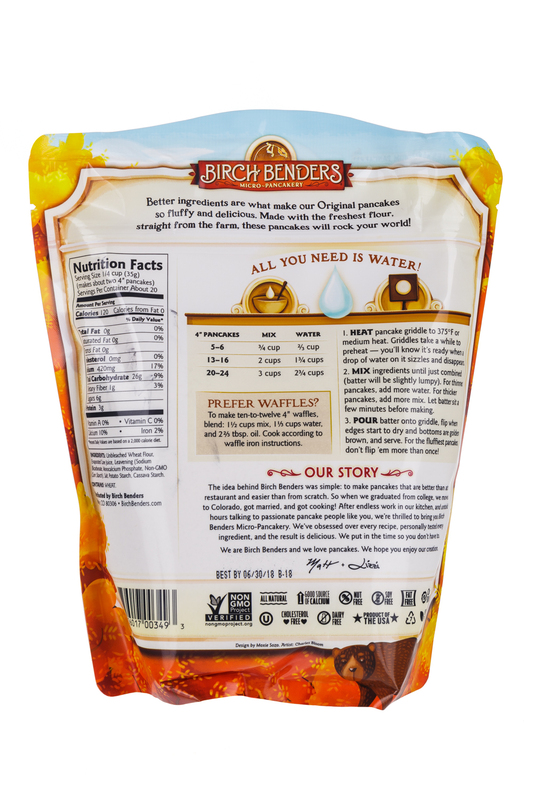 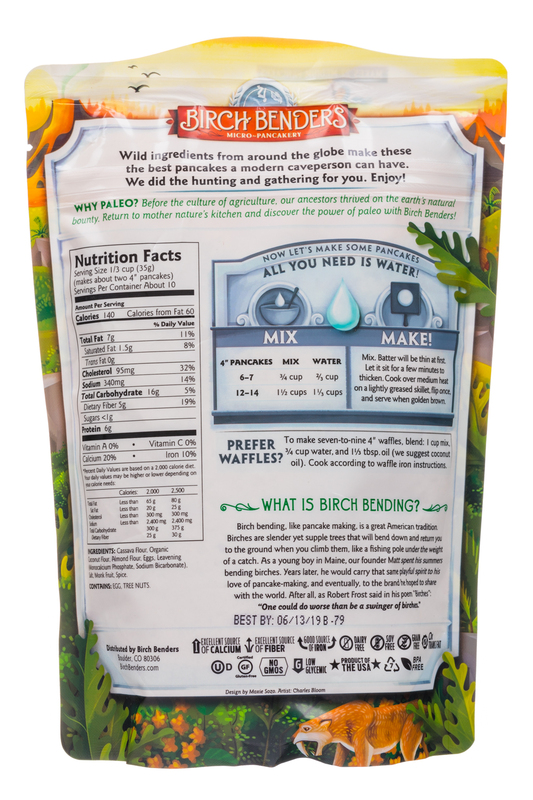 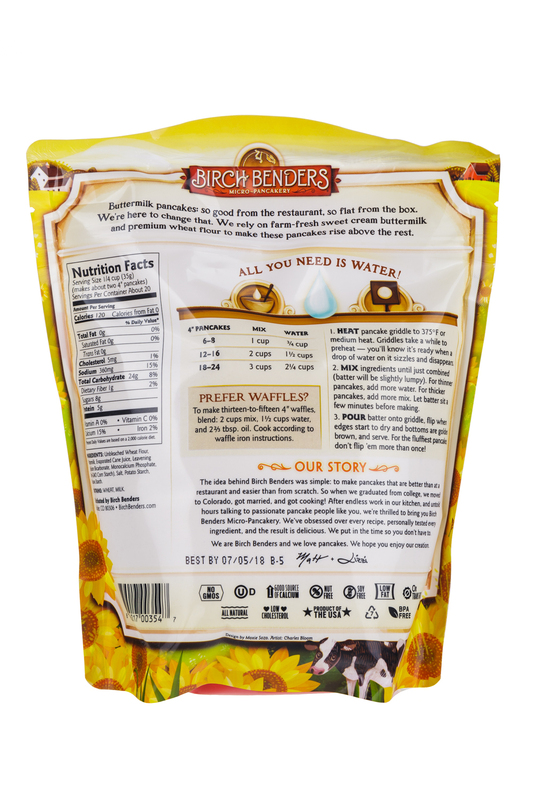 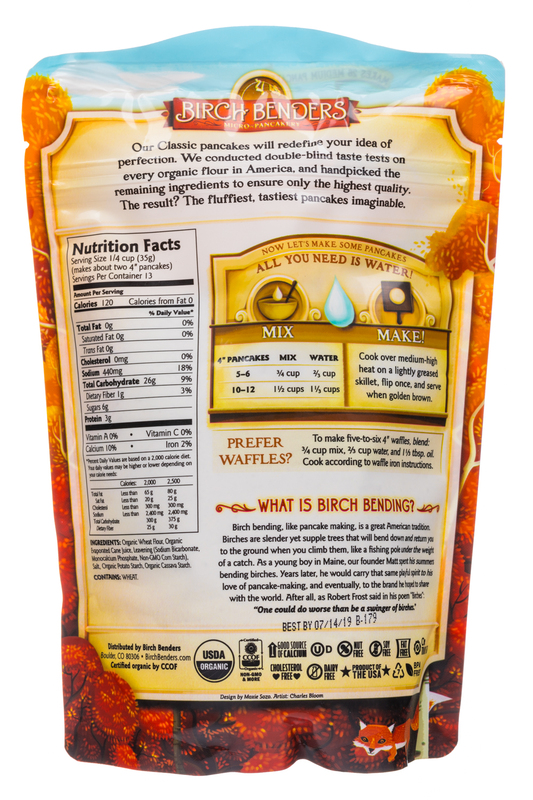 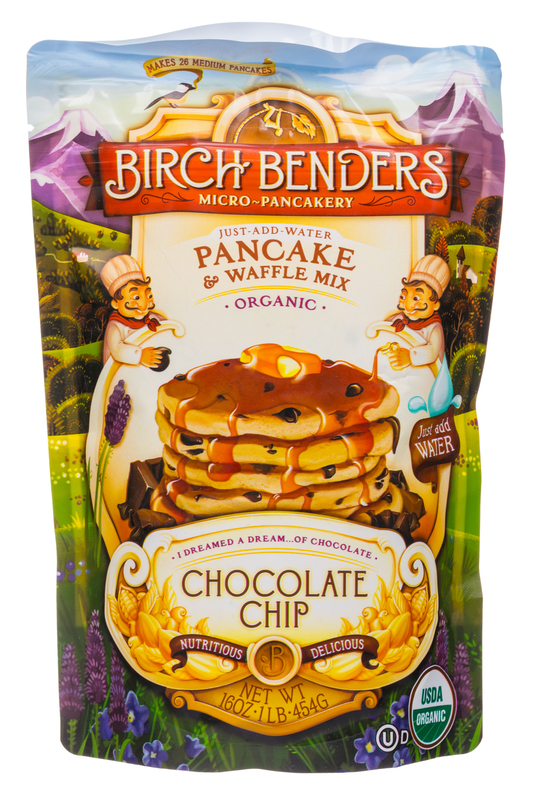 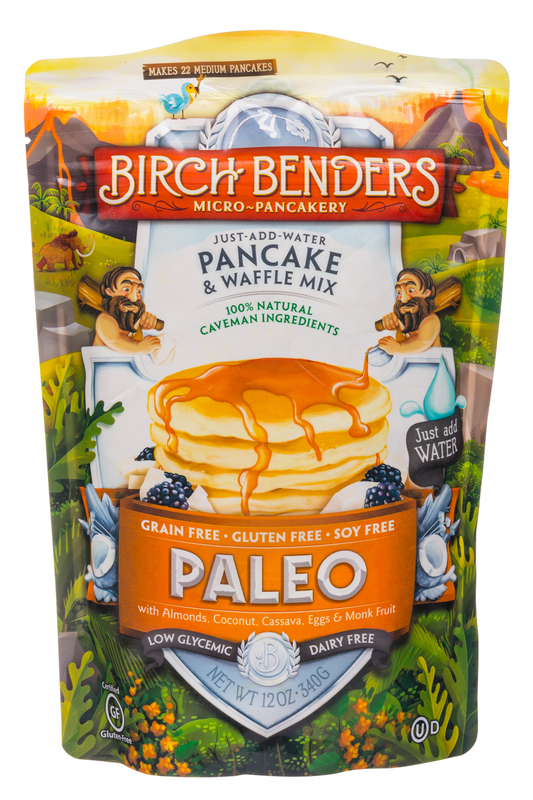 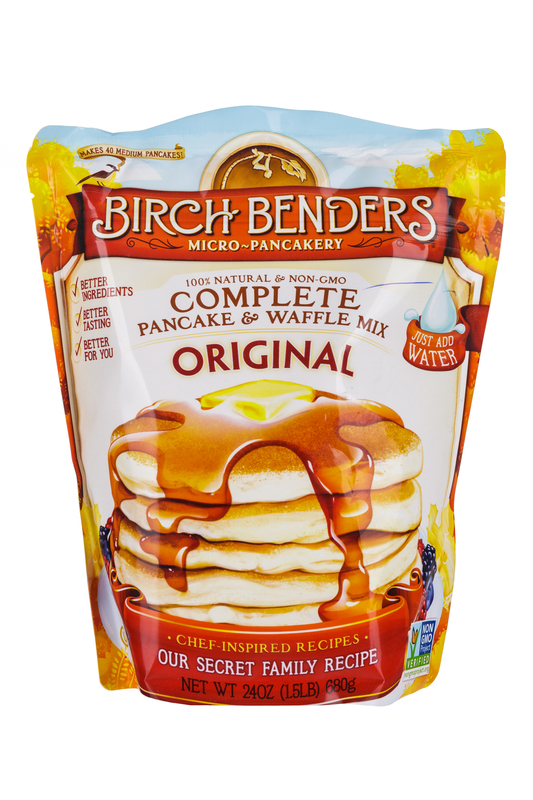 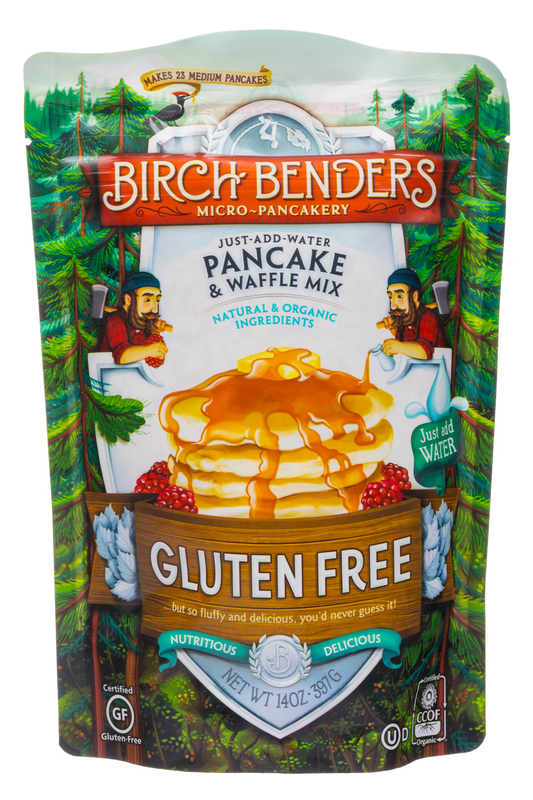 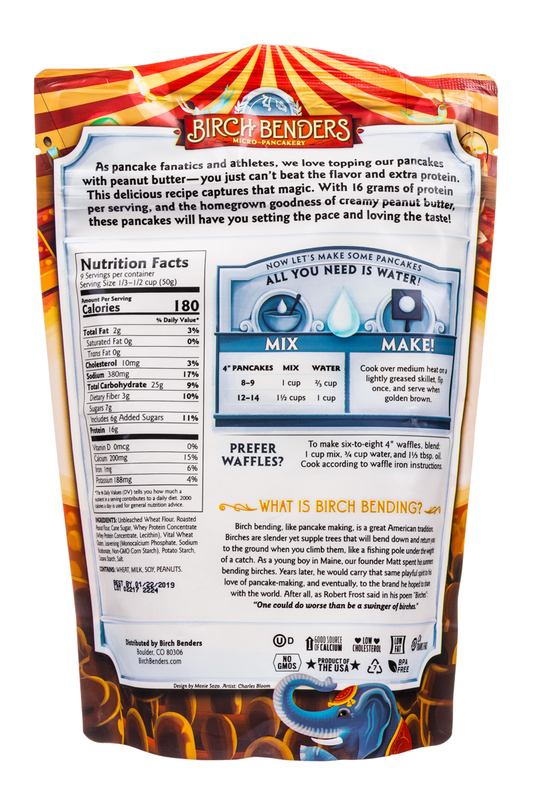 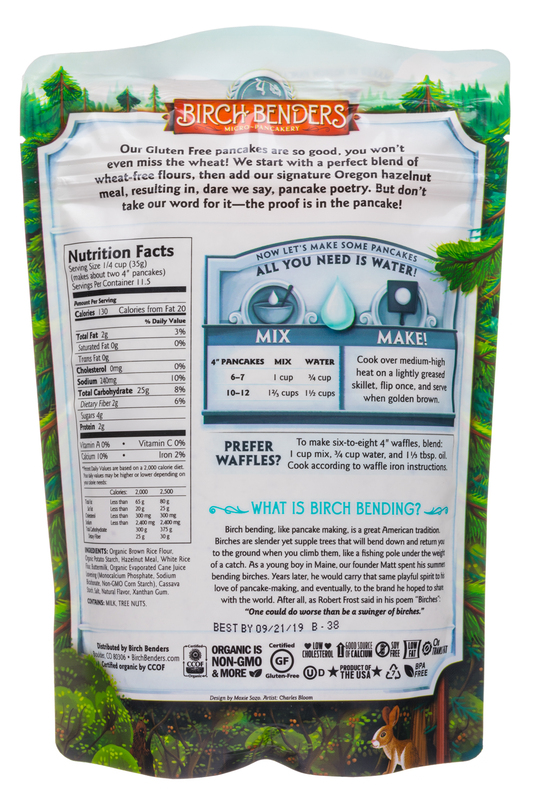 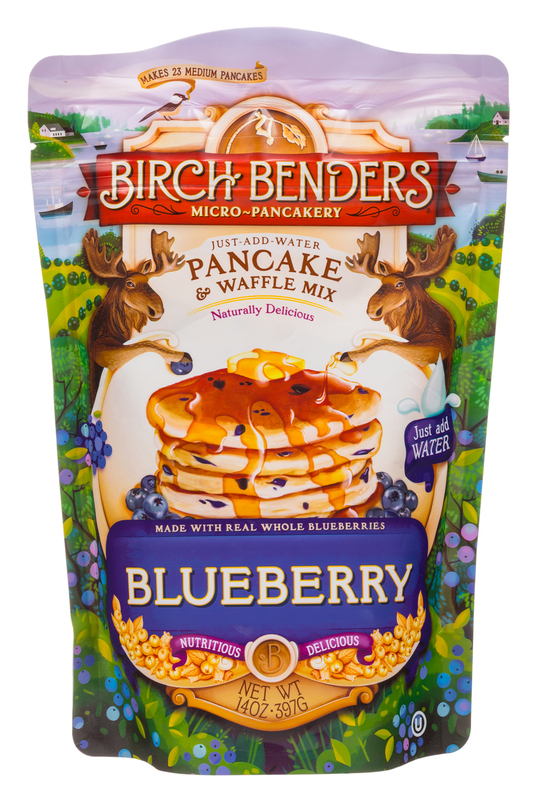 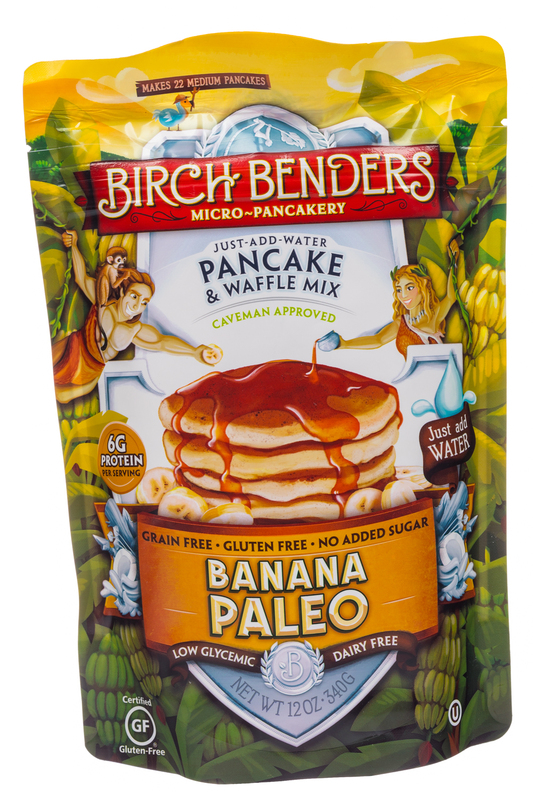 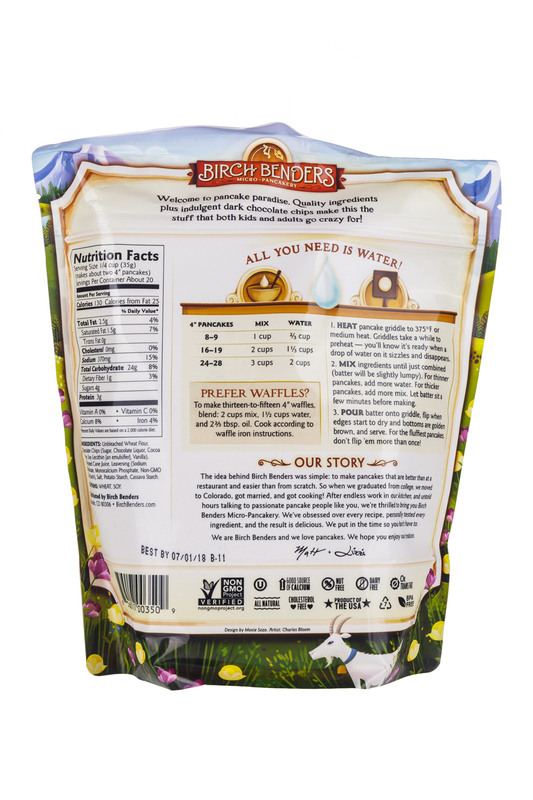 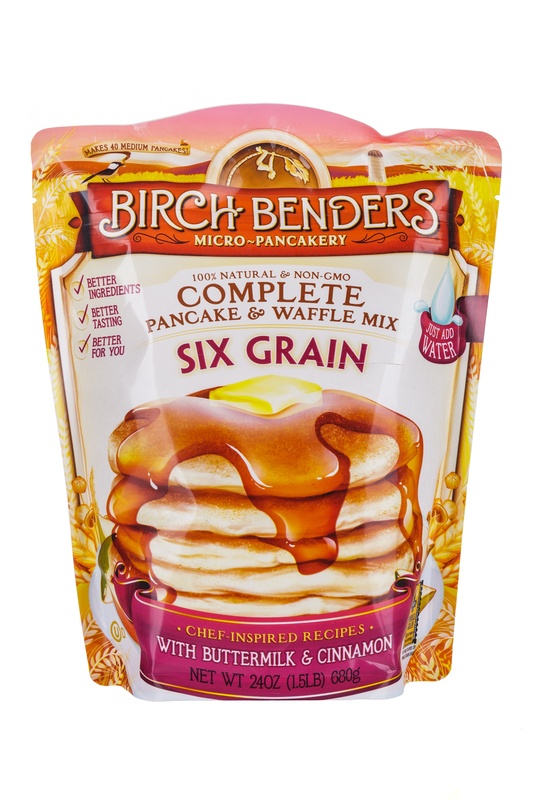 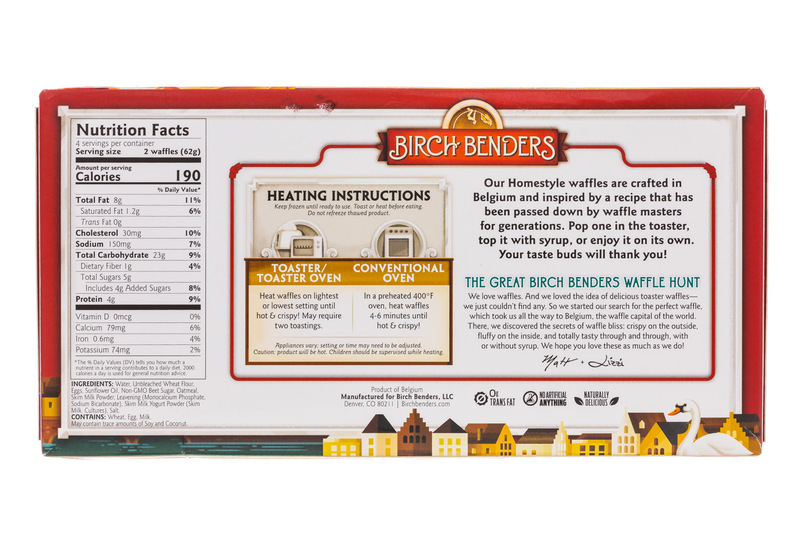 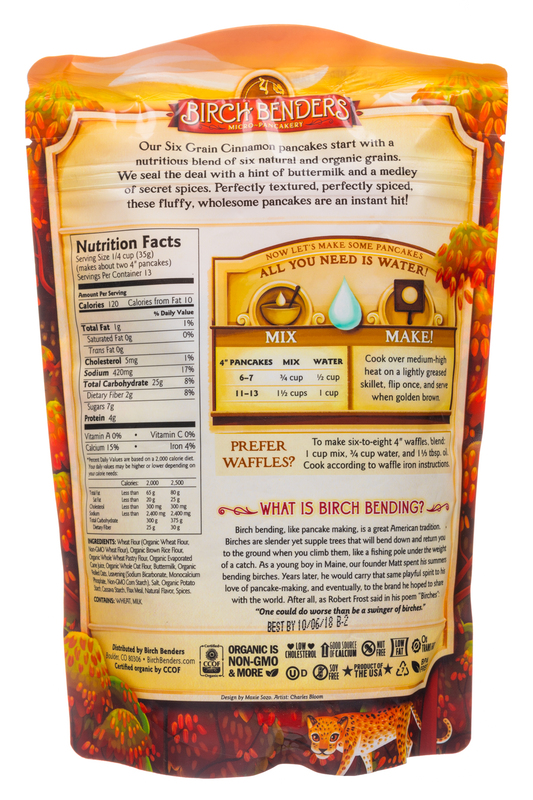 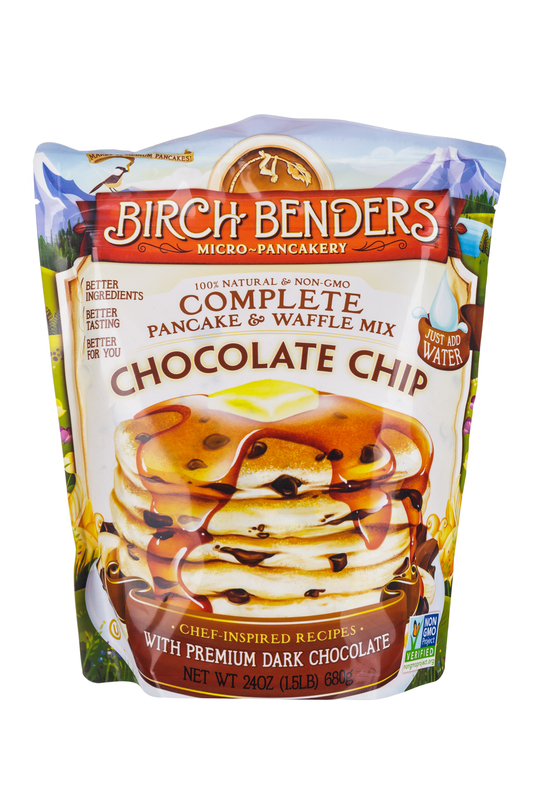 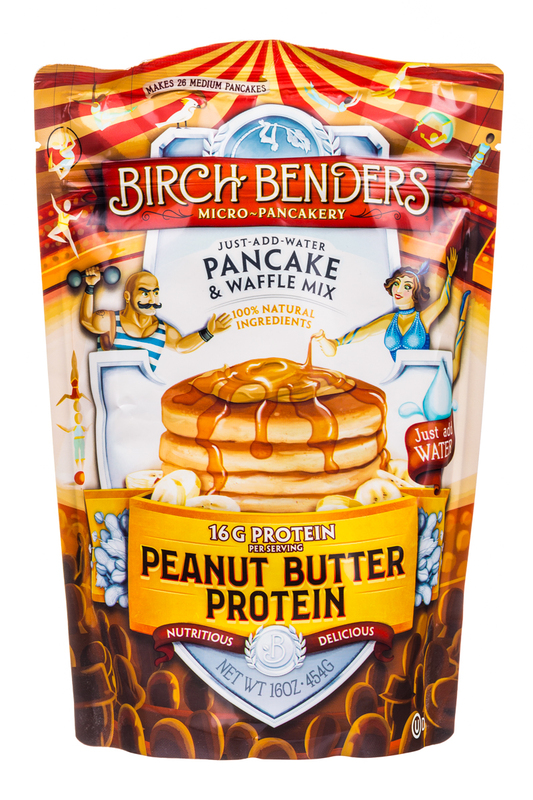 Birch Benders is a gourmet pancake & waffle mix that's delicious, healthy, and made by just adding water. 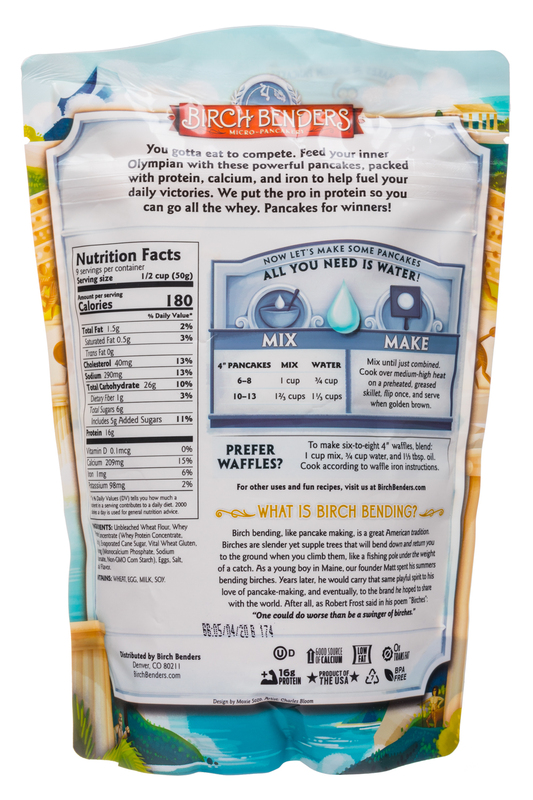 Preparation is simple: add water, mix, and make! 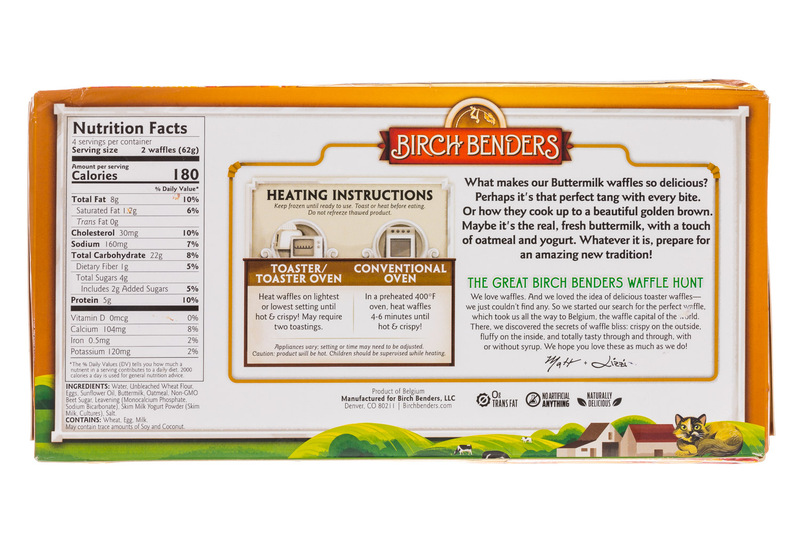 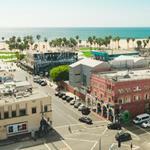 We offer a wide range of original flavors, all of which are trans fat free, non-GMO, certified kosher by OU, and certified organic by CCOF ("Made With Organic"). 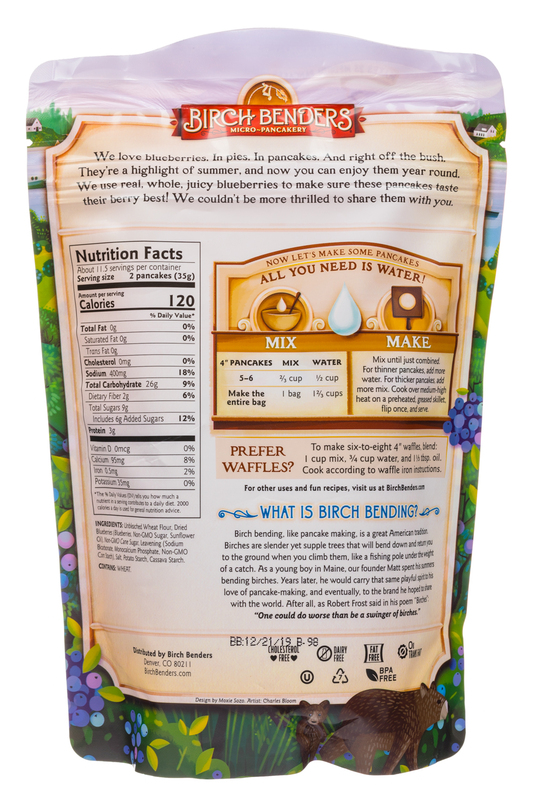 And we use only the finest ingredients. 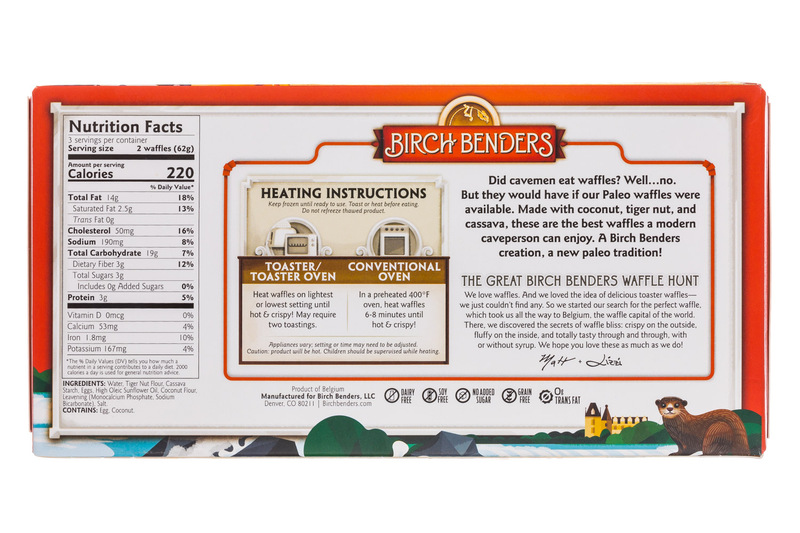 Months of double-blind taste tests assure that every ingredient is the best on the planet, and their combinations and proportions are pure culinary poetry. 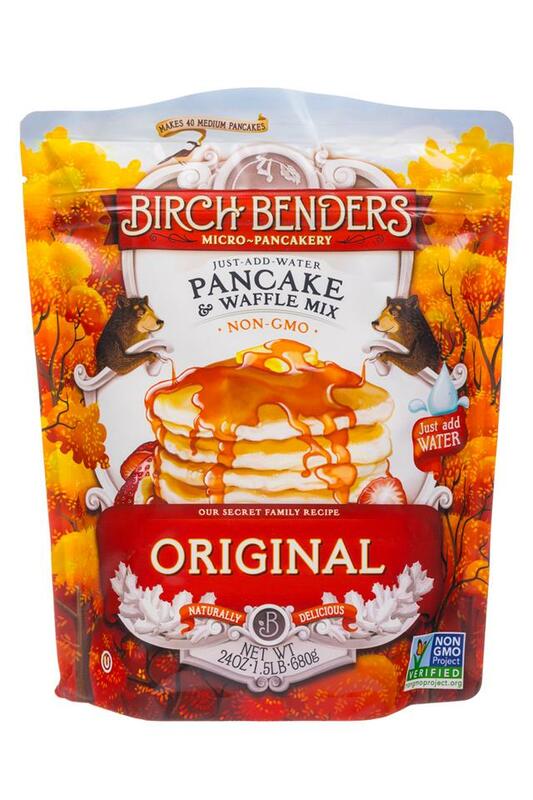 We strive to offer the best possible pancake experience requiring the least possible effort. 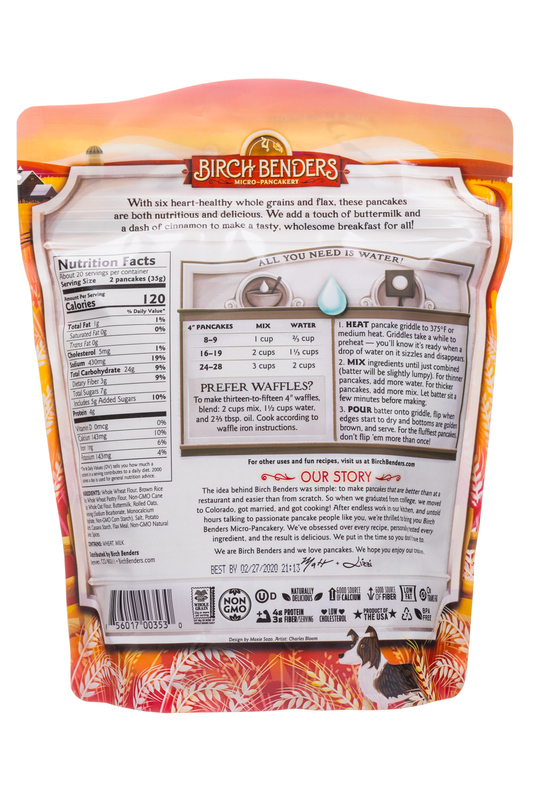 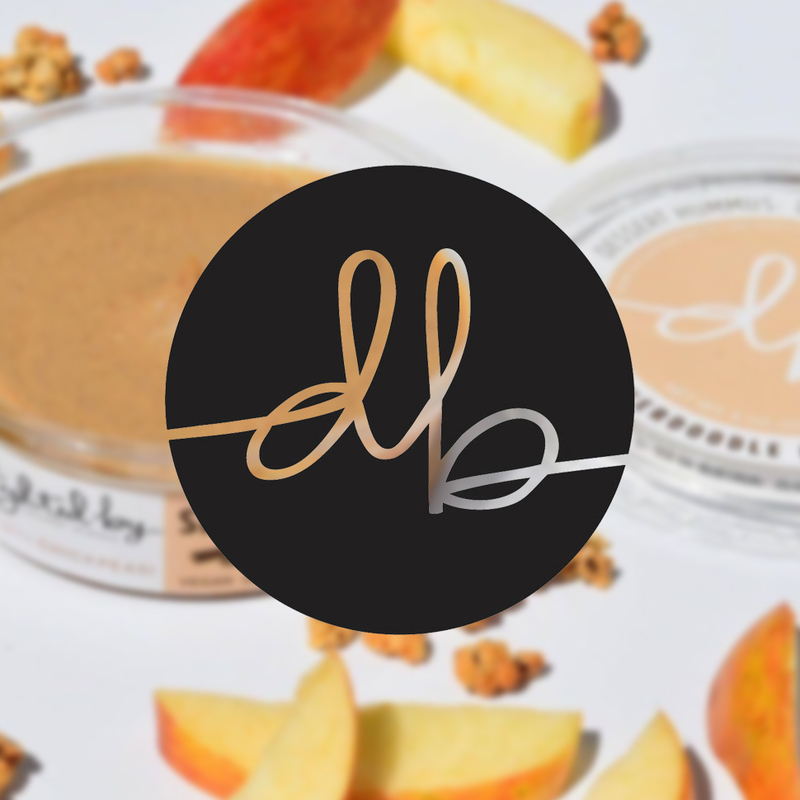 With Birch Benders, you can enjoy restaurant-quality flavors wherever you are. 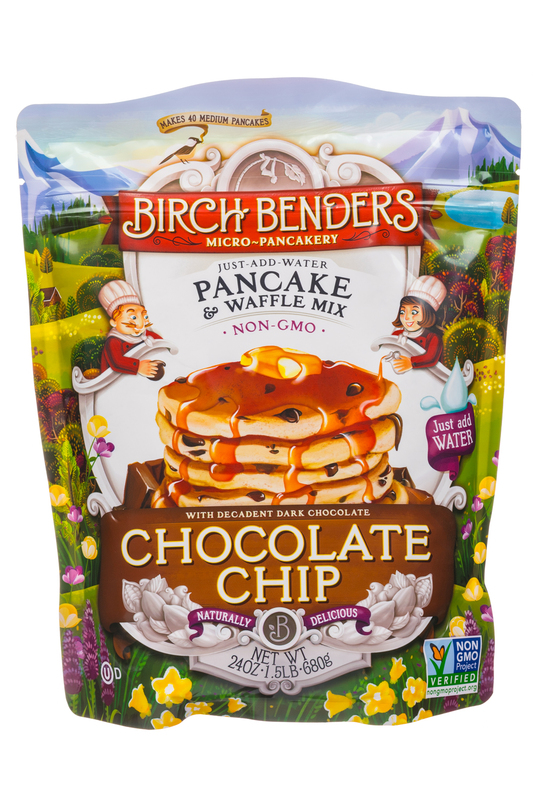 Because whether you’re at home in your kitchen, on a luxury vacation, or at a Rocky Mountain campsite, Birch Benders will make your day more fun and delicious.